Are you looking for a rewarding career of helping people that's easy to get into, has flexible hours, and amazing growth potential? A career as a property and casualty insurance producer may be the right position for you! No formal education or experience is required; the law only requires that you pass the licensing exam for your state. PreLicense.com®, a service of WebCE®, can help you study for your state exam and get you on your way to helping individuals and companies with all their property and casualty insurance needs. PreLicense.com offers online convenience and a mobile-friendly platform to provide a superior self-study property and casualty insurance exam prep program. Study at your own pace with summarized key terms and after-lesson quizzes to guide you through the course material. 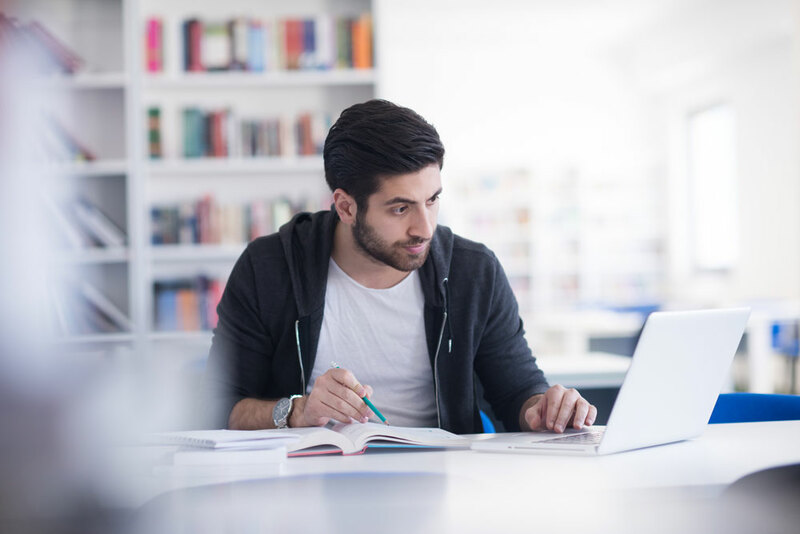 Test your overall comprehension with our unique study tools that include customizable practice tests, complete state exam simulations, and flashcards that help you identify areas of weakness.